A native of Alabama, Mr. Emmons focuses his practice on the representation of businesses, municipalities, and counties in a wide range of litigation, including employment discrimination issues, the Fair Labor Standards Act (FLSA), and the Uniform Commercial Code (UCC). Additionally, Mr. Emmons represents municipalities, police officers, and deputy sheriffs in the litigation of constitutional and civil rights issues under 42 U.S.C. § 1983, including claims of wrongful death and the use of excessive force. 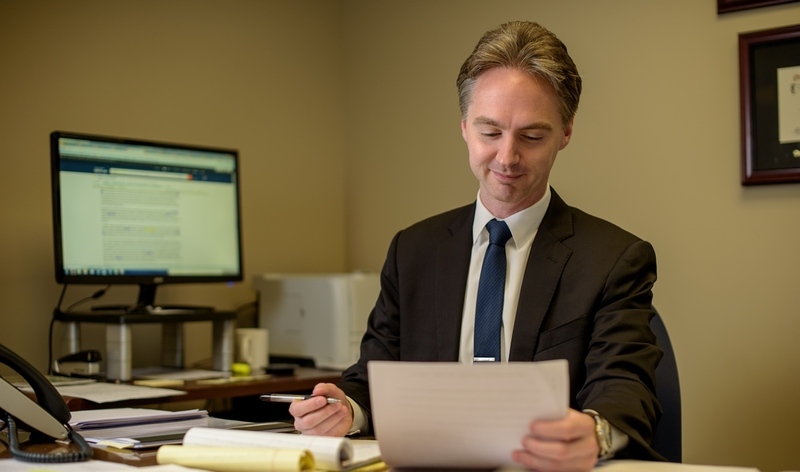 Mr. Emmons also has experience with legal issues involving the Employee Retirement Income Security Act (ERISA), the False Claims Act, the Federal Tort Claims Act, water law, bankruptcy litigation, and administrative appeals of federal and state agency determinations. 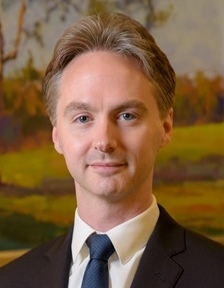 His 3 years of experience as a federal judicial law clerk inform his advice to clients on dispute resolution tactics, discovery conflicts, and the application of the Federal Rules of Civil Procedure. “The Working Families Flexibility Act of 2017: Will Congress Bring Comp Time to the Private Sector?,” Alabama Defense Lawyers Association Journal, Fall 2017, with David J. Canupp. Law Clerk for District Judge William P. Johnson, U.S. District Court, District of New Mexico (2014-2015). Law Clerk for Magistrate Judge William P. Lynch, U.S. District Court, District of New Mexico (2012-2014). Judicial Extern for Senior District Judge David S. Doty, U.S. District Court, District of Minnesota (2010).